PHOENIX — While Michelle Lesco, Major League Eating’s #2 ranked female eater, tries to make a pasta meal disappear in world-record time, Oregano’s Pizza Bistro and its guests will make 50,000 pasta meals appear for needy families in the Valley with the Carbs For A Cause charity event during the week of September 18th. Lesco, a Tucson resident who recently finished second in the 2017 Nathans’ Hot Dog Eating contest (eating 32-1/2 hot dogs in 10 minutes), will set her sights on pasta in a kickoff record-try set for Monday, September 18 at 8 a.m. at the Oregano’s Old Town Scottsdale location. Currently, the Guinness World Record for eating a bowl of pasta is 41 seconds, held by Canadian Peter “Furious Pete” Czerwinski. Lesco, 33, a Major League Eating “Humanitarian of the Year,” says she’s excited to take aim at the pasta record while bringing attention to Oregano’s charity event, which goes on all week at the pizza joint’s 15 Valley locations. Buying a pasta dish at any Valley Oregano’s between September 18th and 22nd. For every pasta dish sold between 9/18 and 9/22, Oregano’s will donate three pasta meals to St. Mary’s Food Bank. Buying a special edition “House of Carbs” T-Shirt at Oreganos.com. For every $20 t-shirt sold, Oregano’s will donate one week of pasta meals for a family of four to St. Mary’s Food Bank. 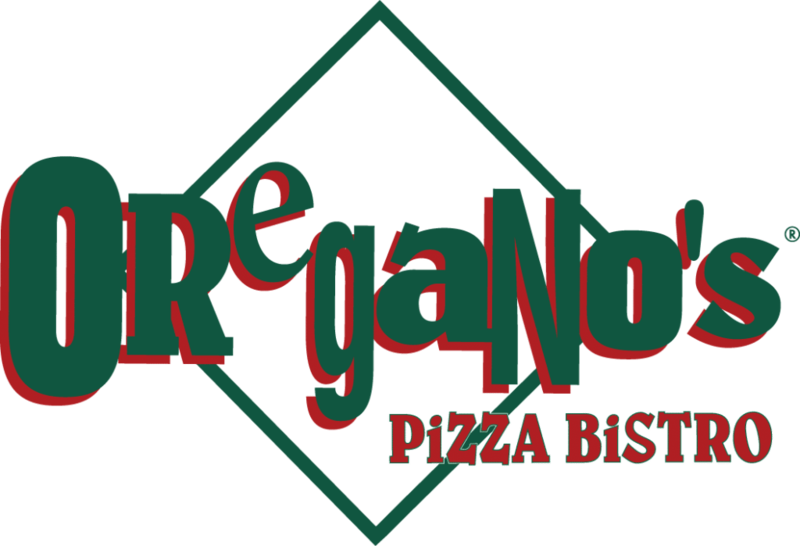 Founded in 1993, Oregano’s has 15 Valley locations, plus five locations outside metro Phoenix. Specializing in original Chicago-style thin crust, stuffed and pan pizzas, as well as abundant specialty salads and pastas, Oregano’s menu continues to be inspired by recipes passed down from Russell’s family.